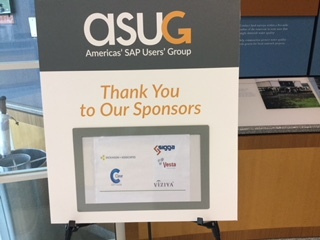 Tuesday was the ASUG Virginia Chapter meeting held at Fairfax Water, co-located with the ASUG Enterprise Asset Management “SIG” (new name for communities). We had two tracks, one for the chapter, and the other for the EAM SIG. As you can see above, our registration was at full capacity (second time in a row), which is always great. 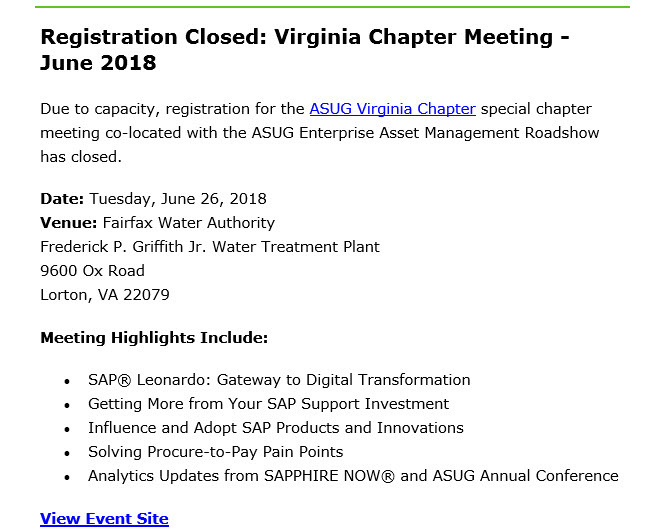 For this meeting, we focused on other items that ASUG Virginia Chapter members requested – Analytics and User Interface. Our Spring meeting focused on SAP HANA. 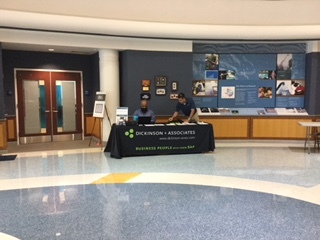 Special thanks to our chapter sponsors Clear Software and Dickinson & Associates. 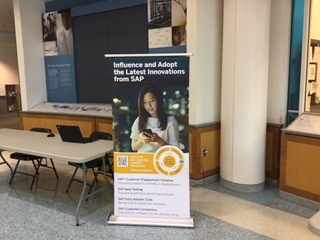 Dickinson & Associates presented on SAP Leonardo; it was an engaging presentation with attendees asking questions about Design Thinking and machine learning. During lunch, the chapter volunteers heard very positive feedback on this session. 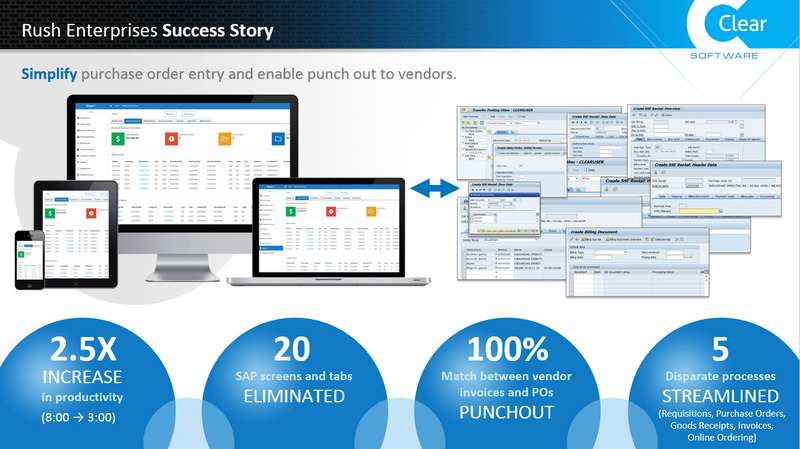 Clear Software presented Rush Enterprises story on how they simplified procurement for their end users. They had Vanessa from Rush on the phone sharing her story. Christina Zerfas, Clear Software, gave an excellent demonstration and explained how Clear implements their solution with customers. Attendees also asked several good questions showing a high level of engagement. 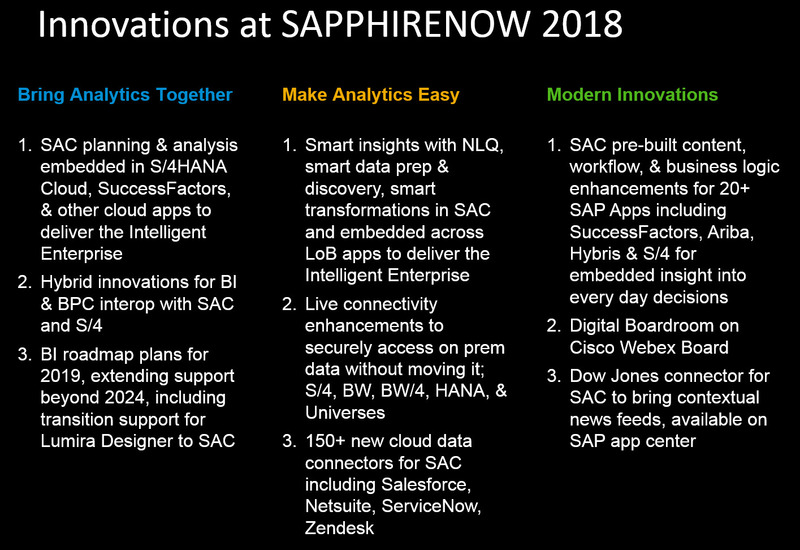 One of our top requests from members was to include Analytics content in our chapter agenda; thanks to SAP’s David Bargh for providing Analytics updates from SAPPHIRENOW. He gave a great live demo of SAP Analytics Cloud. 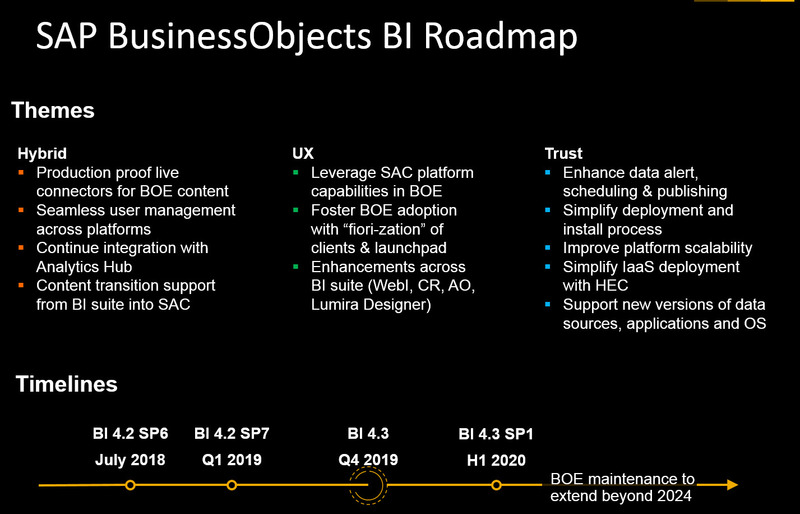 David also reviewed that BI4.3 is planned for 2019. Next, SAP’s Jerry Mangan presented on influence opportunities; I am so sorry to have missed but I had to step out to host an ASUG webcast. 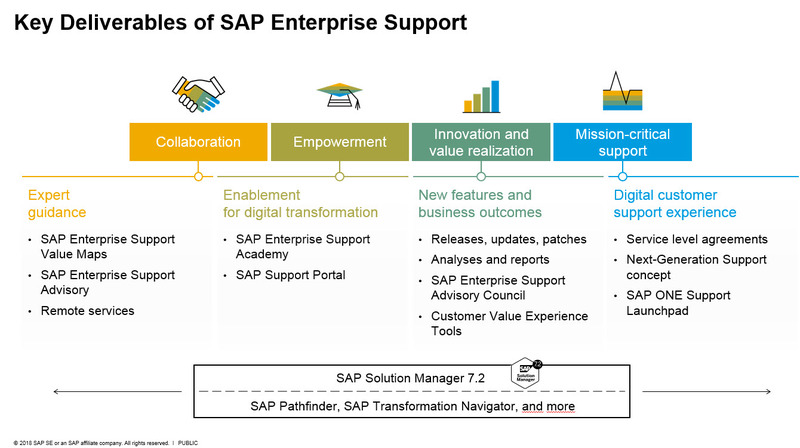 Lastly, VerNeil Mescher of SAP Support provided an overview of SAP Support offerings. 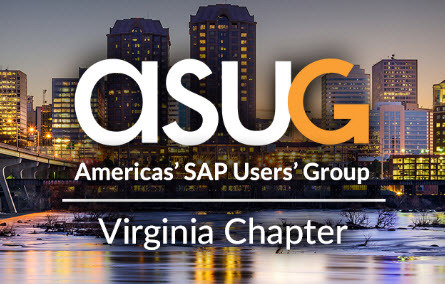 The ASUG Virginia Chapter invites you to save the date for its fall 2018 meeting to be held at Altria Center for Research and Technology. Call for presentations opens soon!